CLASSIC DAYS IS FAST APPROACHING! The goal of Classic Days for this 11th edition is to organise a program over 2 days for all the big fans of vintage and classic cars that is richer every year, with a warm and very friendly atmosphere. And this edition marks an important event: the 70 years of PORSCHE and the appearance of JACKY ICKX! To celebrate this special anniversary, an unforgettable weekend is waiting for you. Eight grids will be present including: Prewar cars, Formula 1 cars and Prototypes & Single-seaters. The Autosur Classic Parade: the number to beat… 956 cars on the track! Museum of the French Single-seater. 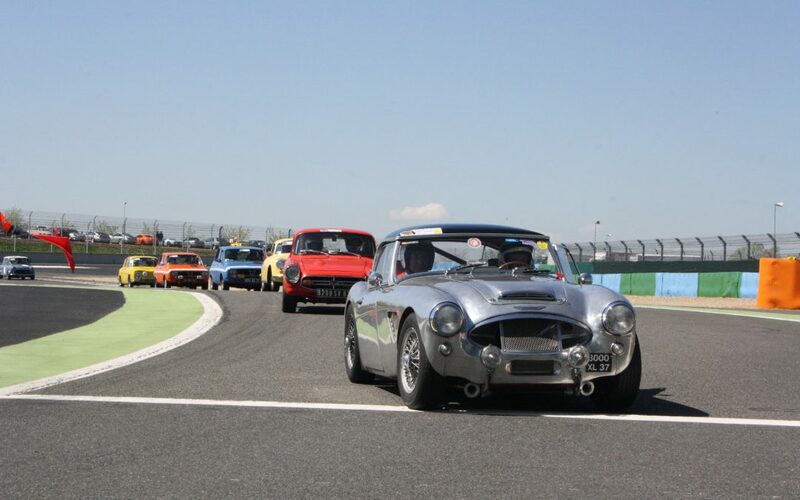 Classic Days 2018 will take place on the Circuit of Nevers Magny-Cours on 28 & 29 April!